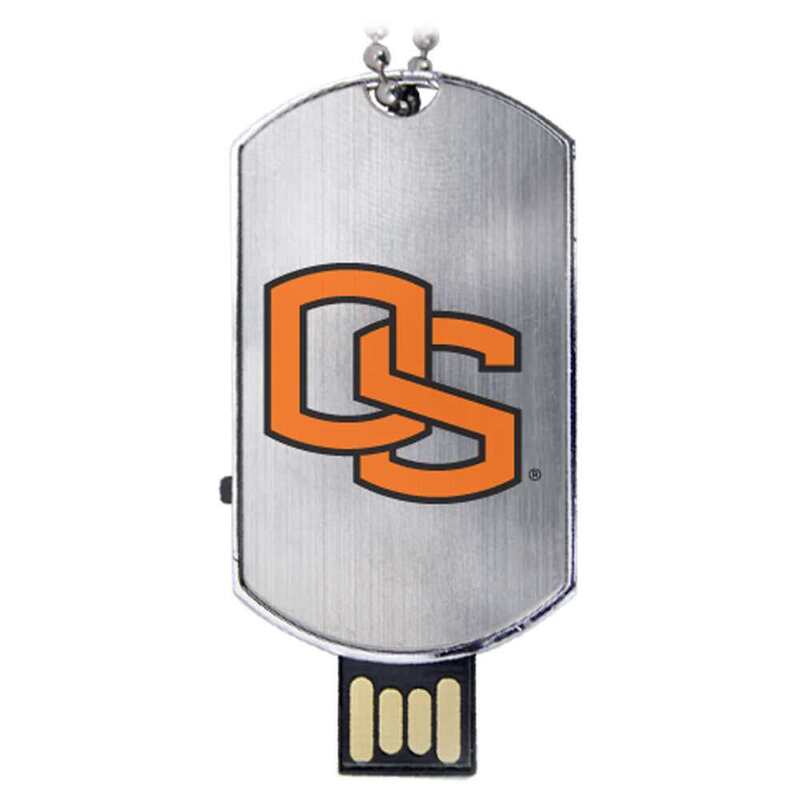 Don’t dam up your data on your hard drive, Beavers. 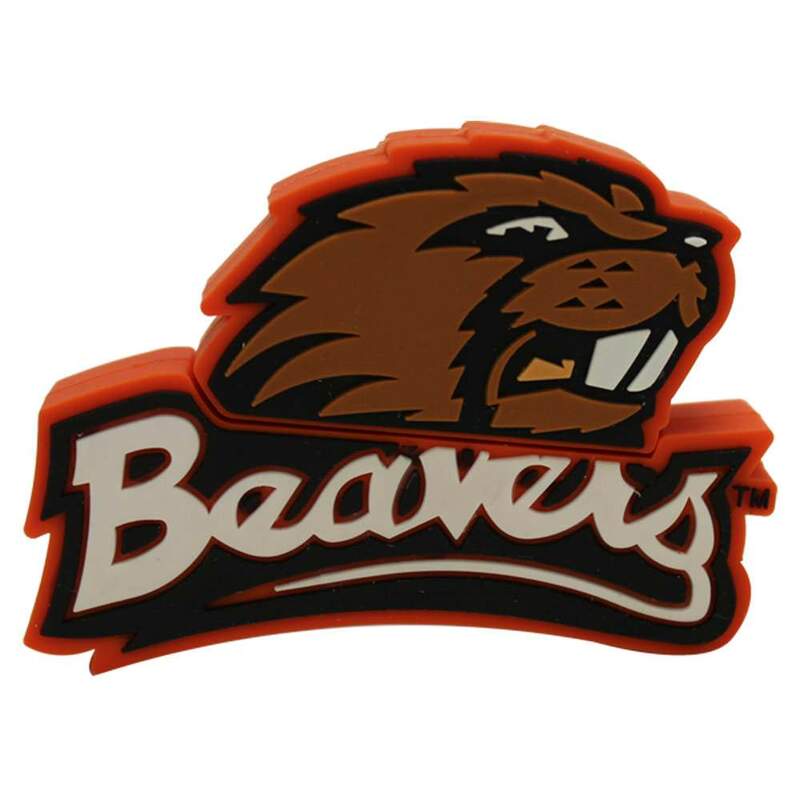 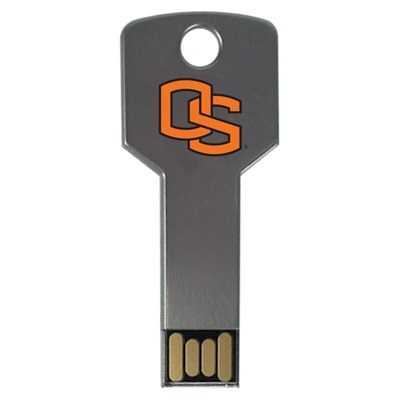 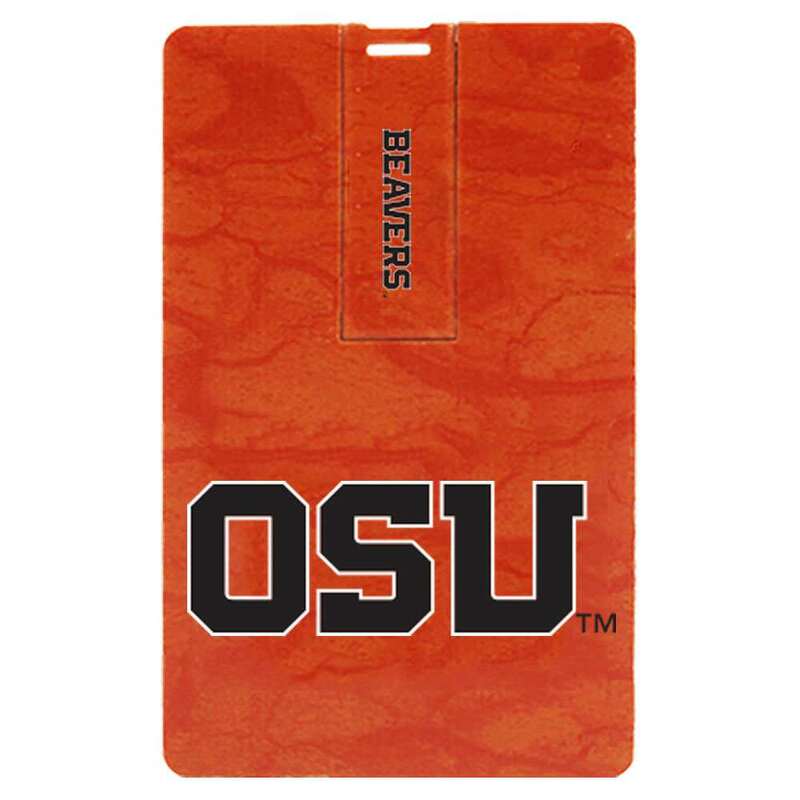 Let your information flow freely with our custom Oregon State University USB drives! 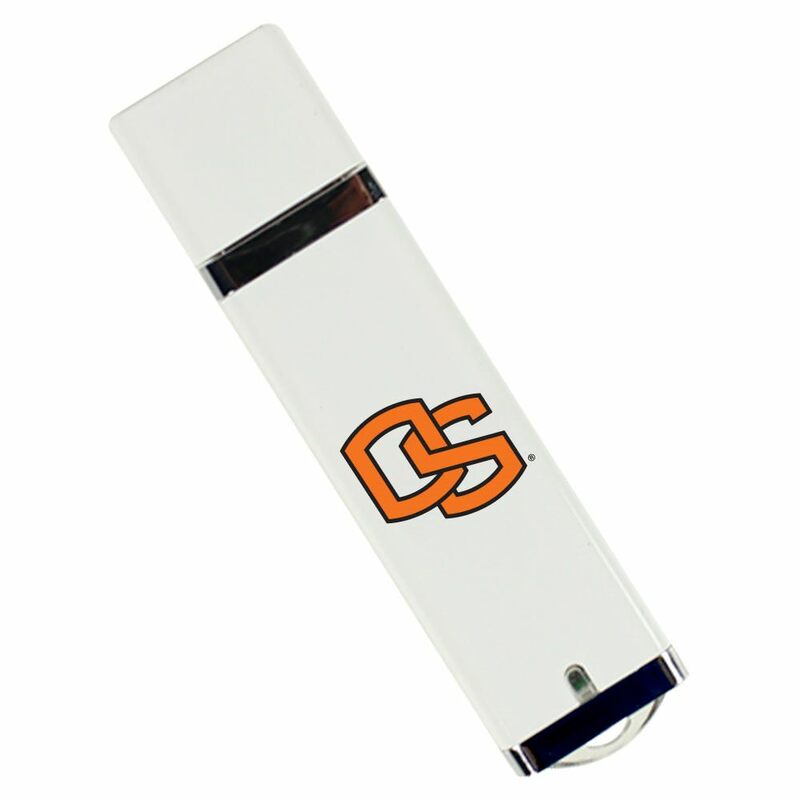 These flash drives are built to last and easy on the eyes, a great way to show off your Beavers pride! 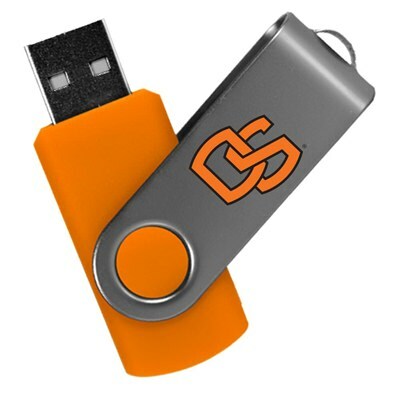 These state of the art USB drives come with large storage capacities that are perfect for holding onto your most important documents, pictures, and other files. A great gift for Oregon State students, faculty, or alumni.